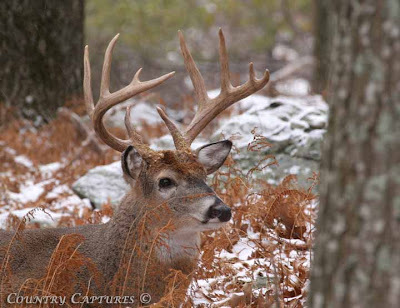 Today my wife informed me via e-mail that two of my images had been selected for publication in the 2009 Pennsylvania Game Commission Calendar. 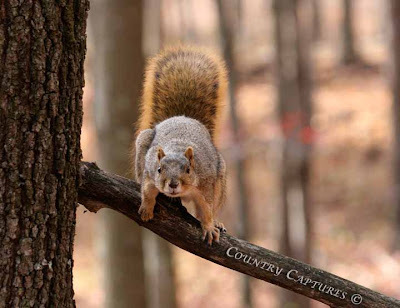 The Fox Squirrel graces the month of October while the Whitetail Buck is December’s display. I was also pleased to learn that two of Willard’s images were also published. Bouquets of congratulations to you Salty. That is quite an honor for both you and your brother. You deserve to be published. I saw your blog and found a piece of history your camera recorded. It is a blink, stopped dead-still, exposing a moment in time and the beauty you saw in the fox squirrel and the buck. Now a new piece of history on the 2009 calendar. Salty: Way to go for you and your brother. You both deserve to have this honor for the great shots you share on you site. That is a nice 10 pointer for sure. congratulations! well deserved - both are excellent photos! congratulation on make the calendar. the pictures are wonderful. GREAT PICTURES CAN YOU E-MAIL ME THE LINK TO THE SITE OR DO I JUST GO TO PA GAME COMISSION SITE TO ORDER A CALENDER HARD TO BELIEVE WE MUST GET READY FOR A NEW YEAR ALREADY! Congrats, Salty! What great images they chose, too! Giant congratulations! No surprise, though; your photogrpahy is really terrific. I love both of the above shots. Fantastic! Congrats Salty!! That is exciting!! And well deserved! Oh my gosh!!! This is one of my ultimate dreams! 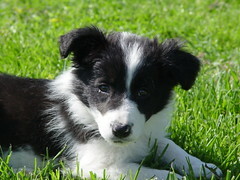 How fantastic for you and Willard - you both take such amazing photos. I'm SO happy for you both. I can't imagine how wonderful you must feel. Cutting my teeth on Minolta 101 & 102's in the 70's, I am now rediscovering photography in the digital age. Having been a hunter all of my life and a Deputy Wildlife Conservation Officer for over two decades, my photography interest focuses predominately on wildlife. Photography allows me to interact with and observe wildlife in ways that consumptive only hunting could never hope to. My hope is that sharing my work through Country Captures will encourage others to find a deeper appreciation for our natural world. My photography has been published by a number of magazines and organizations including Outdoor Life, Field & Stream, Pennsylvania Magazine, Pennsylvania Game Commission, and British Shooting Sports Association. All comments are welcome; photographic critique as well as agreement or disagreement with my expressed views on any subject. If you like what you find here please add Country Captures to your list of links, I appreciate it. Images posted here bearing the Country Captures © are available for publication purposes as well as prints. Please contact me at countrycaptures@gmail.com for more information along with a description of the intended usage. Any use of the images posted here in any form without my explicit permission is strictly prohibited pursuant to United States Copyright Law. Bob Shank Photography | We Capture the Moment!